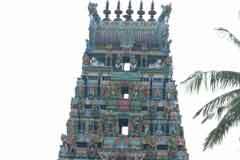 Lord of the temple is praised in the Thevaram hymns of Saint Gnana Sambandar.This is the 50th Shiva temple on the southern bank of Cauvery mentioned in Thevaram hymns. 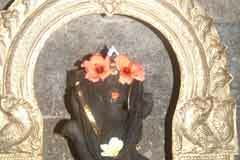 Avani paddy sowing festival in August-September is grandly celebrated in the temple. +91- 4368-221 009, 97866 35559. The rays of Sun fall on the Lord during evenings for 10 days in the month of Panguni from 13th – March-April. 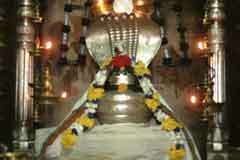 Mother Parvathi born as daughter of Sage Kathyayana, performed penance here and joined Him here. 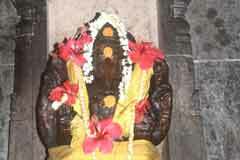 As She performed Tapas-penance, She is praised as Tapasvini and Parvathi Ammai. She blesses devotees with wedding boons. 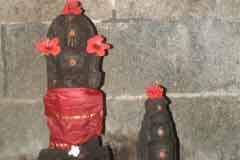 Lord Shiva with His name Kiradhamurthi appears in a hunter form. 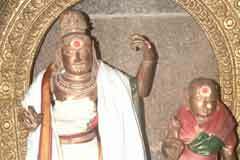 Due to failure of monsoon as famine raised its head, Chola king prayed to Lord to save his subjects from starvation. Lord came in the form of a farmer, sowed paddy seeds in the fields. The place was freed with good yields from famine. 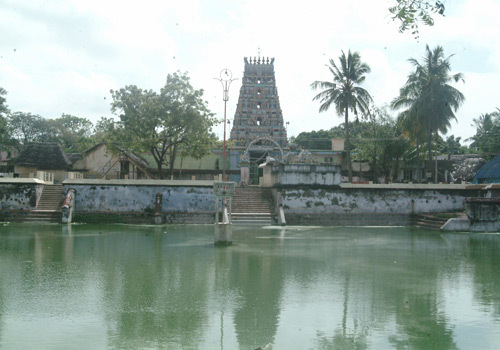 As Lord Himself sowed seeds here, the place came to be known as Tiru-Theli-sowing, cheri-place – Tiru Theli Cherry. 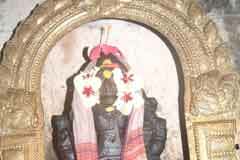 Miracle Based: Lord in the temple is swayambumurthi. 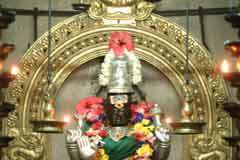 The rays of Sun fall on the Lord for 10 days from Panguni 13 in March-April. 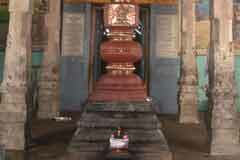 The temple is behind Karaikal bus stand.